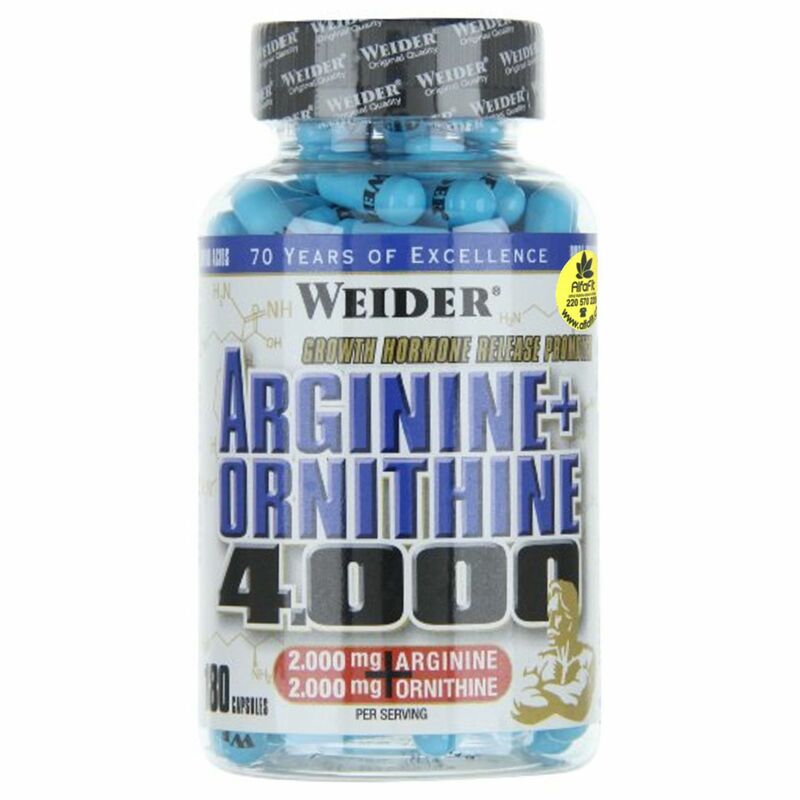 Weider Arginine + Ornithine 4000 conceals L-arginine and L-ornithine for maximum muscle nourishment. 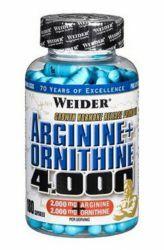 ✓ Buy Weider Arginine + Ornithine cheaply. 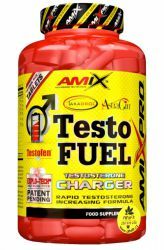 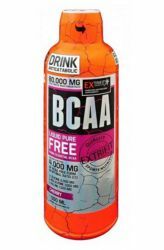 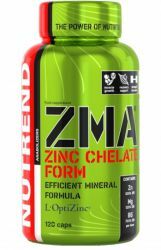 Sports Nutrition Weider discount up to 39%! 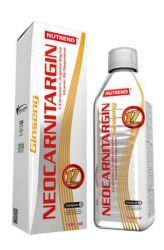 Delivery within 2 days. 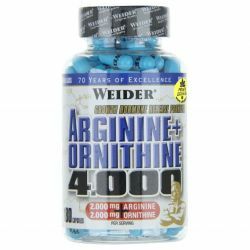 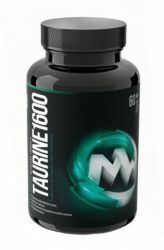 Arginine + Ornithine 4000 conceals 2000 mg of L-arginine and 2000 mg of L-ornithine in a single dose. 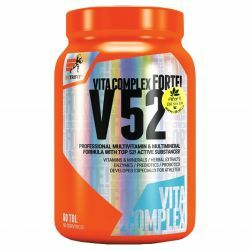 This combination helps to improve blood flow to the muscles, thereby strengthening the muscle pump during exercise. 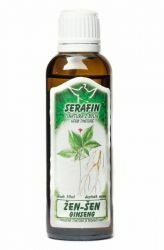 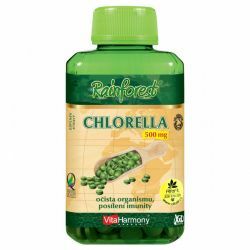 Furthermore, the positive effect on the secretion of growth hormone has a beneficial effect on the immune system and accelerates the healing process. 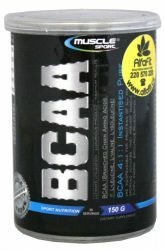 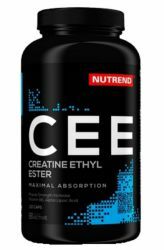 Recommended dosage is 3 capsules before training and 3 capsules at bedtime. 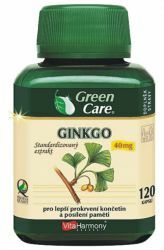 The day off take 3 capsules in the morning on an empty stomach. 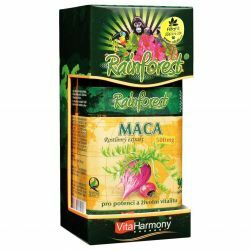 The box contains 180 tablets. 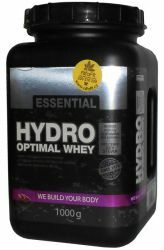 PROM─IN Essential Hydro Optimal Whey is the peak of protein - 100% pure whey protein, modified by enzymatic hydrolysis to ensure maximum absorption and effectiveness.